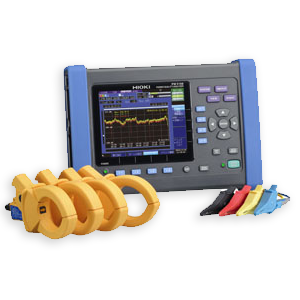 Integrating intelligent signal processing with unique flexible operating modes, Leica ULTRA traces buried utility lines accurately for safe underground excavations and utility surveys. Outstanding performance with operational ease and flexibility. 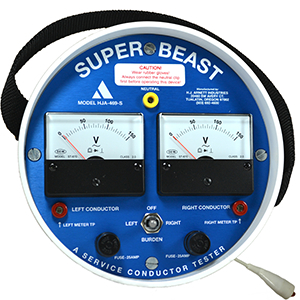 Optimize the instrument to overcome the most challenging and complex site conditions. 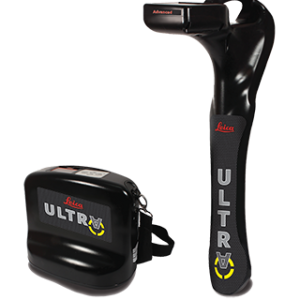 The Leica ULTRA locator can be configured for different project environments and has more than 100 programmable operating frequencies available. Program modes can adapt the antennas to deliver improved accuracy and repeatability. There will always be an occasion when the utility runs close to or underneath an obstruction. 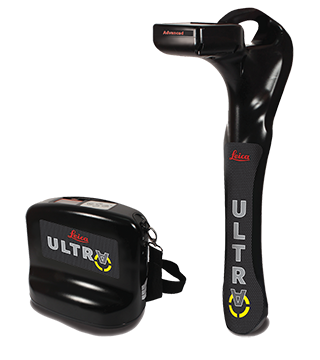 With Offset Measuring, the Leica ULTRA locates the target line if not directly accessible from above. The function uses the available data to estimate the horizontal and vertical (depth) distance. Control the transmitter directly from the receiver with the cutting-edge communication link between the Leica ULTRA receiver and the transmitter. 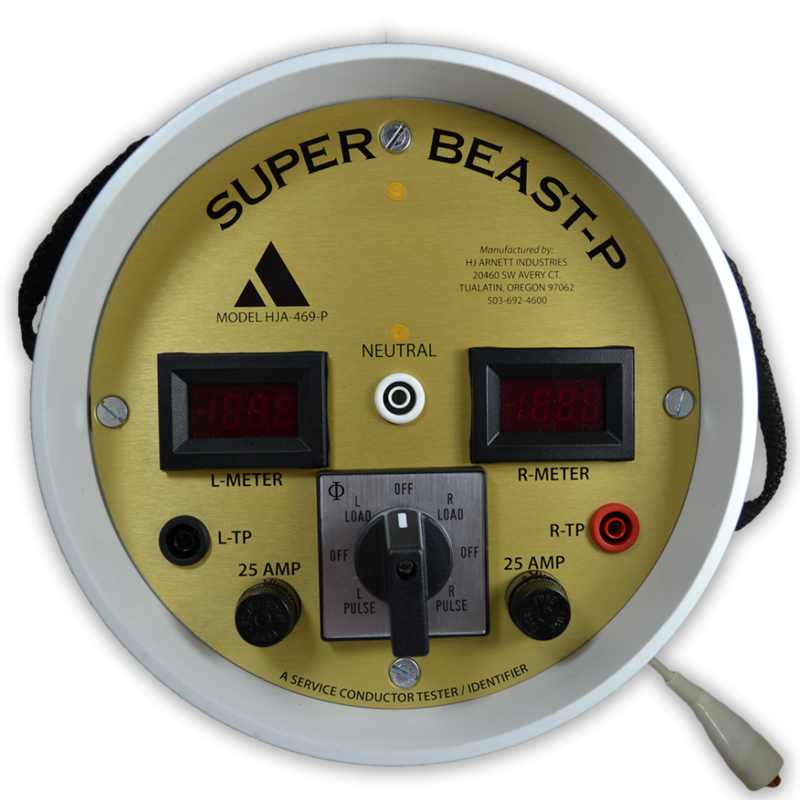 No more walking from the tracing line to the transmitter, simply adjust the settings automatically. Clear graphical LCD screen, with auto-pinpointing directional arrows. Ensure confident and fast tracing in all operating conditions, day or night, with the large backlit display. True one man, single-step data capture solution for buried utility mapping or surveying applications. Leica ULTRA integrates with GNSS or GIS data capture devices.